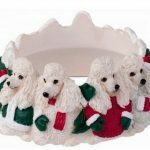 Our Poodle candle toppers are the perfect holiday gift. 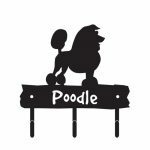 People love to give and receive candles as gifts and now you can make those candles more personal with our candle toppers. 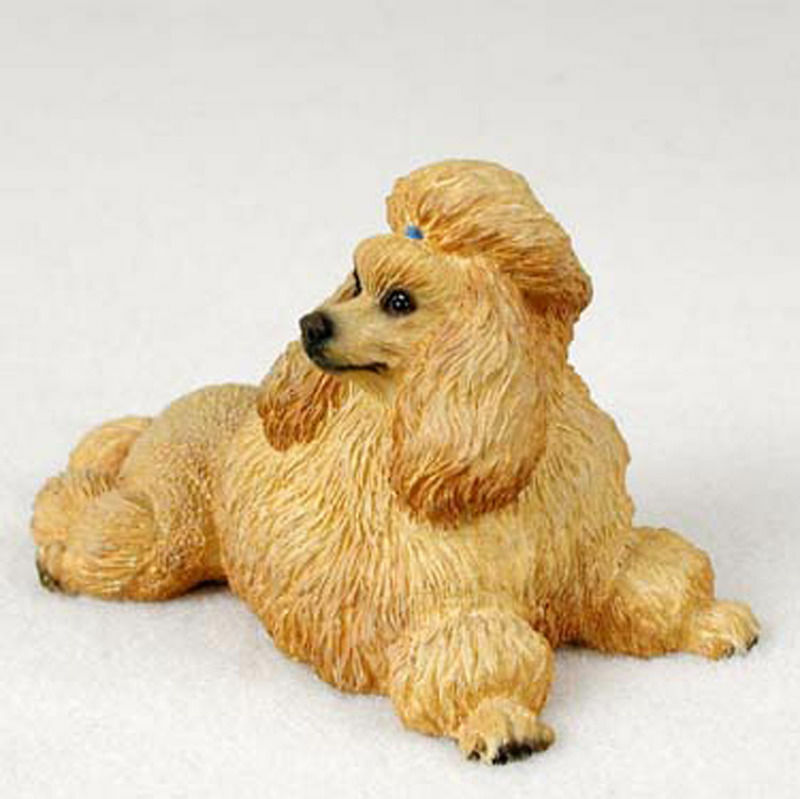 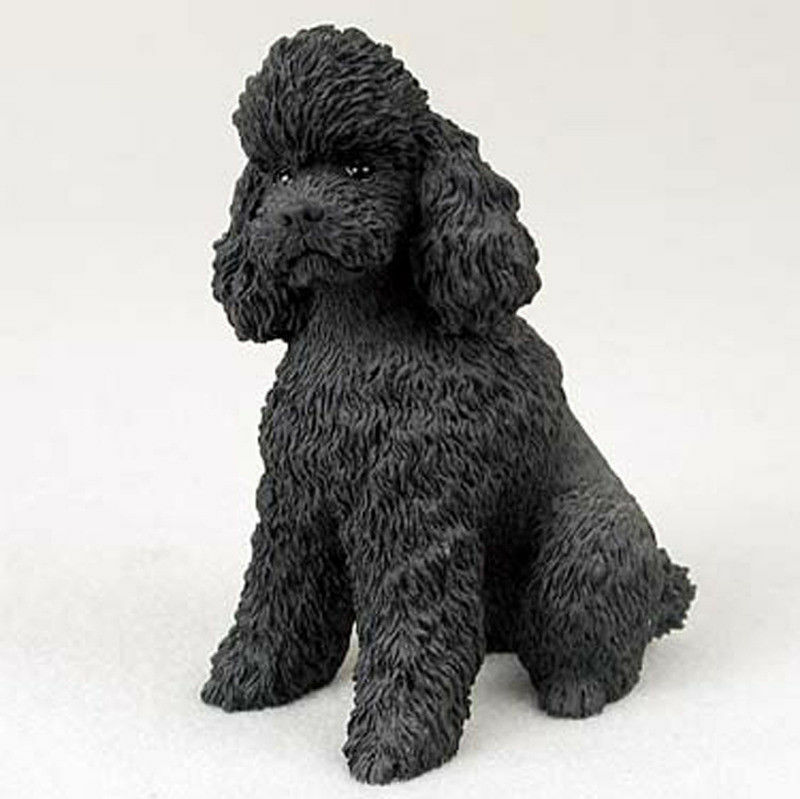 Each candle topper is made of a high-quality resin and painted to include all the details of your favorite Poodle breed. 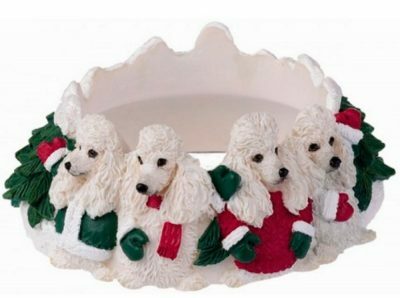 Designed to sit around the rim of a large jar candle – similar to those made by your favorite brand, like Yankee Candle. The toppers can also be placed around the base of a smaller tumbler candle as a decorative accent.